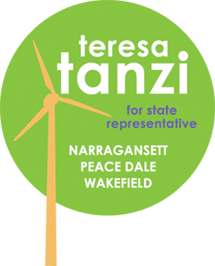 Teresa Tanzi: We did it! Thanks to everyone who took part in that amazing last day fund drive. I set a goal of 25 donations under $25, and we got 26 people to donate $1313 dollars... so yes, we exceeded the goal on both ends!